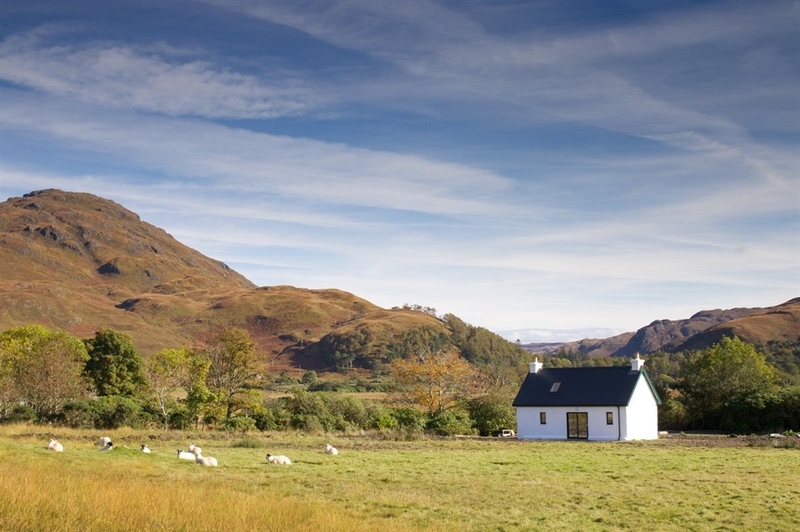 Dobhran Croft has a beautiful location in Lochbuie and offers holiday accommodation of the highest standard. 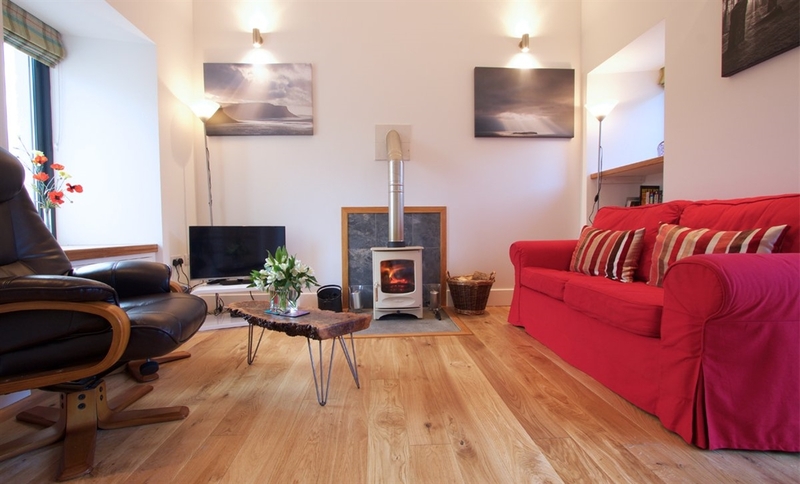 This is a superb cottage with a fantastic layout. Entering via a porch there is a double height living area with wood stove and double sliding doors leading to the rear patio. 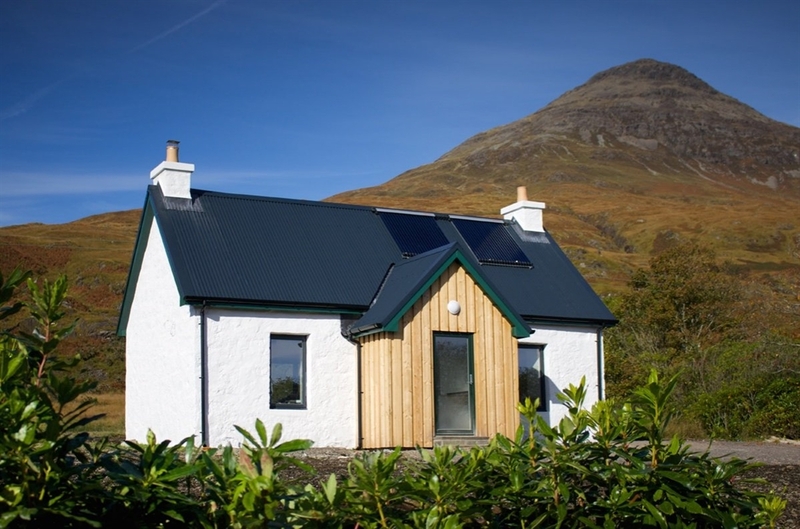 A spiral staircase leads up to the double bed which has views of the summit of Ben Buie. The bathroom is on the ground floor and has a large shower, basin and w.c. The kitchen is very well equipped and has a dining table too. 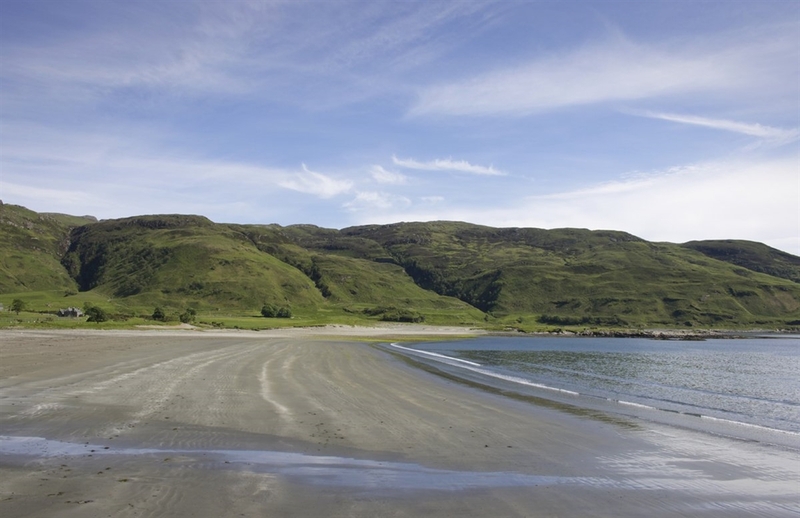 Lochbuie is considered one of Mull’s most scenic parts and there are excellent coastal walks as well as sandy beaches all close by. This diverse range of landscapes also makes it a great place to observe Mull’s wildlife in action.